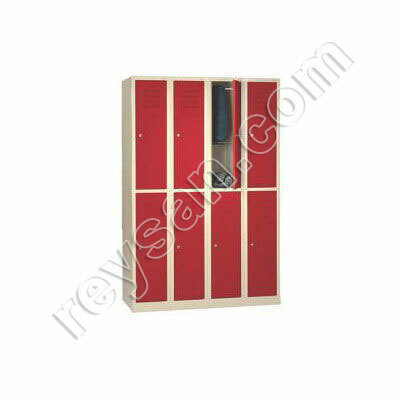 You are in the lockers section where you will find different models and sizes. 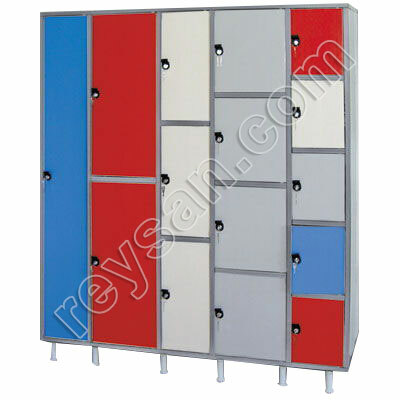 Enter stainless steel lockers or phenolic lockers and discover a world of possibilities. 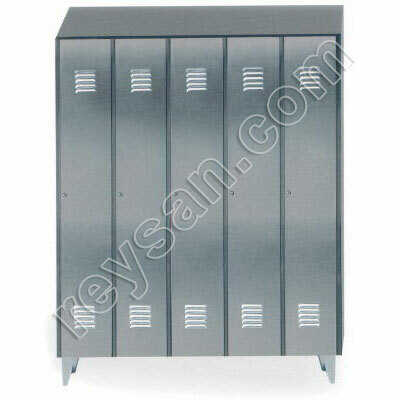 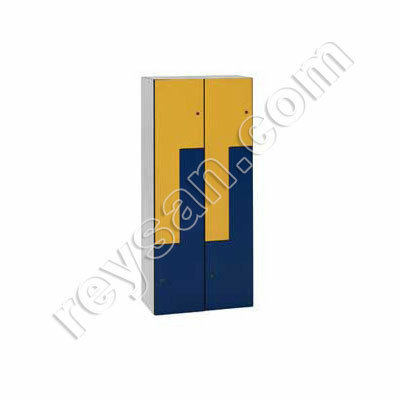 If you prefer cheaper lockers, check the painted steel lockers. 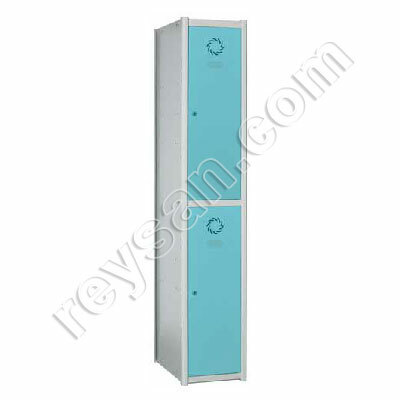 If you do not find what you need, please contact us, surely we can provide them.